The Oppo title gave me an idea. 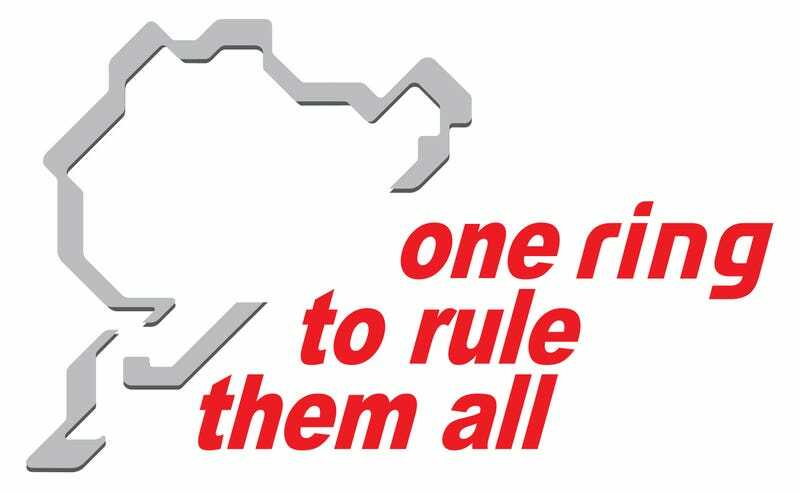 I could see this on a blipshift shirt. Anyone else think Mazda should return to Le Mans?